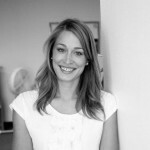 The following guest article was written by Jordan Rosenfeld, contributor for Lean Startup Co. The exponential speed of technological change has been a boon for nonprofits. Thanks to the digital tools at our fingertips, organizations in the social sector can immediately test the impact of their work, says Michel Gelobter, author of Lean Startups for Social Change. This enables them to get information about and appeal to their target audiences more effectively. 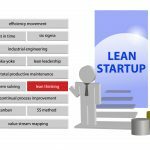 The key has been introducing nonprofits to the Lean Startup methodology, which Gelobter says was his impetus for writing his book. “No one in the social sector knew anything about how Lean Startup was driving the explosive growth we saw in tech companies, and explosive innovation we saw in bigger companies like GE or Intuit,” he says in a in an interview after his talk at Lean Startup Week. 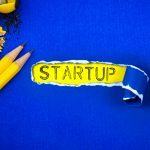 Gelobter says it may not seem intuitive to apply Lean Startup to nonprofits since “you get no price signal in the social sector,” but he points out that the strategies are actually really valuable when you get into the innovation mindset. For example, he suggests thinking about target outcomes (such as limiting the spread of HIV by providing clean needles to an infected population, or reducing a carbon footprint) as “products,” which you can then create MVPs for and experiment with from there. As an example, Gelobter was asked to design a mechanism for the community to express concern to police about gun violence in Chicago. “You really have to build a tool or product that drives more of that dialogue,” he says. Gelobter went in asking, “Will they be able to create a product that can test whether the groups will work together?” In this case, the “product” was a meeting between the community and the police; community leaders modeled six different ways of working together, from the practical to the creative, each one a different way to make strides toward the goal. Gelobter says it was incredibly effective at building communication. Another aspect of Lean Startup that translates from the private to the social sector is the emphasis on listening to the customer—and making that a priority as you build as test your “products.” “Good social change practice involves listening,” says Gelobter, adding that mastering empathy for your target demographic is a valuable skill across sectors, whether you’re promoting sponsorships or solving lethal issues. “Sales is a lot easier when you’ve spent 20 years listening to communities about some of their most important life and death problems,” he says. 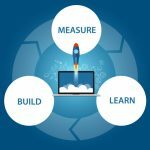 Lean Startup principles can go a long way toward helping nonprofits understand the role of experimentation—and to learn from failures as quickly as possible when the margin for error is small. In many cases, big issues—ranging from human lives to education and climate change—are at stake. This is where Gelobter stresses the importance of innovation accounting. “Raising up explicitly the metrics of what community and social change people do, and optimizing those metrics in the way that innovation accounting can, has the most potential for really transformative work,” he says. Ultimately, the biggest challenge for any nonprofit, he suggests, is to be bold in how they validate their hypothesis. “[You have to] think innovatively about how to come as close to a real test of behavioral change or an adopted decision as you can,” he says. He refers to Lean Startup as “the science of demand” and adds that since “we’re getting very good at understanding what people need due to technology,” there is every opportunity for nonprofits to be as successful as organizations in the for-profit sector. 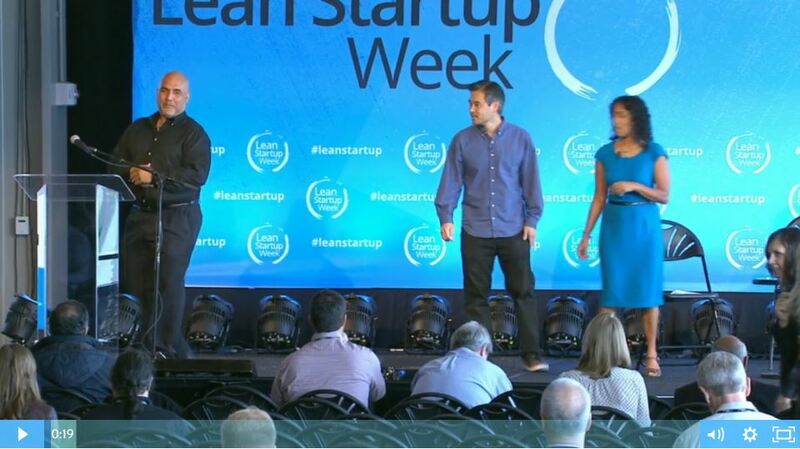 You can watch Michel Gelobter’s full talk at LeanStartup Week 2016 here, or click the video image below. 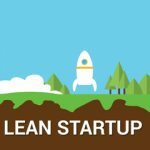 Learn more about Lean Startup at http://leanstartup.co.